In late February the Cleveland Browns unveiled the most uneventful logo change in the storied history of the National Football League. On Wednesday, the Bengals unveiled some changes of their own. 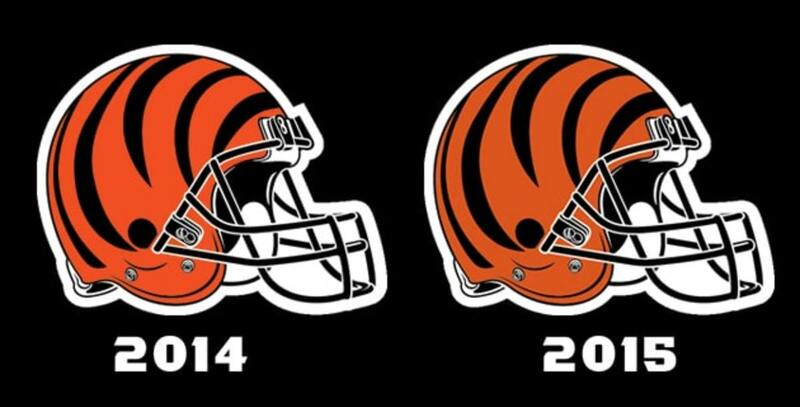 The new updated logo for the Cincinnati Bengals gives a nod to players of the past while looking forward to things to come. The iconic orange of the helmet and logo has been energized with a bright, vivid orange. The new color pops against the contrasting black of the classic Bengals stripes. Pranking their fans while also trolling their rivals? 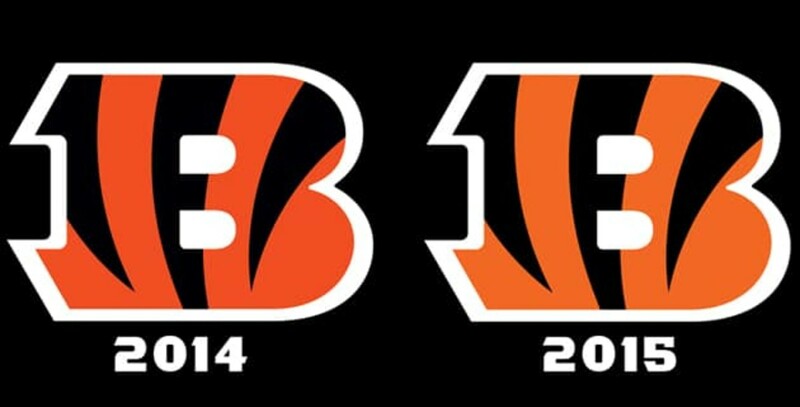 Well done, Bengals.